Happily, this was not a successful killing attempt, but Zachary King did go after two acquaintances with a hammer due partly to hurt feelings over a game of Dungeons & Dragons the previous day. King's preliminary hearing was held on August 17. Police accused King of attacking Logan Bryson and Daniel Shokrian, who were roommates, one day after the fateful dungeon expeditions. King knew Bryson, but not Shokrian, and unfortunately the latter was in charge. According to a detective, "Shokrian was directing the game as Dungeon Master, and King didn't like what he was doing [to] King's character," the detective said. A "Dungeon Master," for those of you who are not geeks, is sort of a referee for Dungeons & Dragons games, at least the old-school kind that are played mostly in the imagination rather than (as is more common now) on a computer. 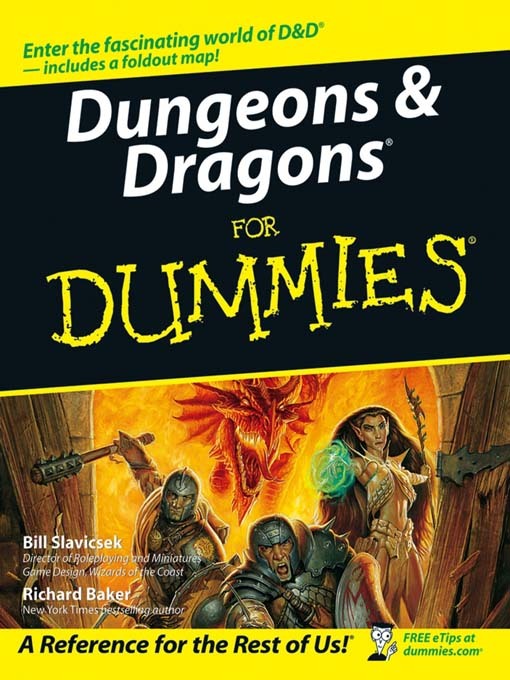 In the game, a Dungeon Master wields awesome power over players' characters, though in real life he is typically subject to the whims of even more powerful entities like the Demonic Vice-Principal or the Blockbuster Store Manager. In this case, King apparently woke up early the next morning still angry, got his +1 Hammer of Aggravated Assault and drove back over to the house. He injured both of the players, one pretty seriously, and was later arrested and charged with felony burglary and assault. So far as I can tell, this has not yet been blamed on the alleged evil effects of Dungeons & Dragons itself, nor should it be. For one thing, the report also said that jealousy (related to an actual human girl) may have been a motive as to at least one of the assaults. For another, D&D is by no means the only game that can work people into a murderous frenzy. See, e.g., "Good Reason to Kill #2: Disputed Yahtzee Rules," Lowering the Bar (June 26, 2007). I found yet another example in the sidebar right next to the report about this D&D attack, under a headline that read: "Man assaults family when UNO game goes bad, police say." 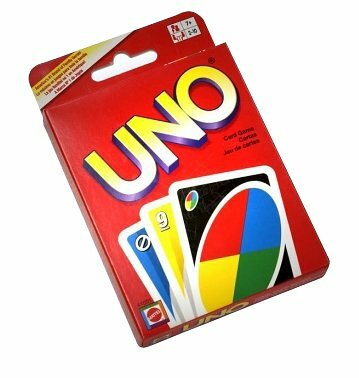 I've always been suspicious of that UNO card game, which seems to have very corrupting influences. It is also true, though, that the demon Alcohol had been invoked in that case.